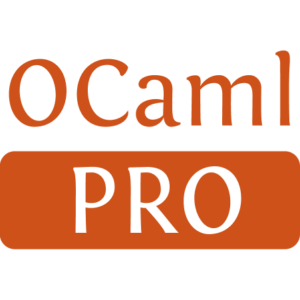 Serialization and de-serialization of ocaml types to/from json, msgpack and xml_light. 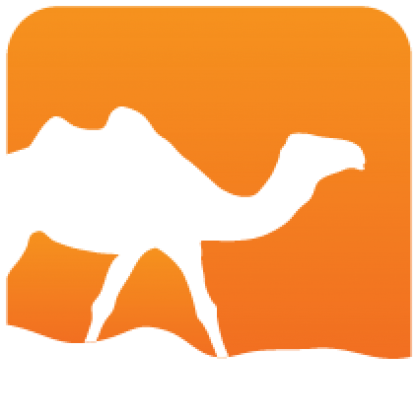 The syntax extension generates code to serialize and de-serialize types. The ppx itself does not contain any protocol specific code, but relies on 'drivers' that defines serialization and de-serialisation of basic types and structures.